Our mission is to produce great quality products by using ethical t-shirt printing techniques while working to reduce our impact on the environment and being eco friendly. This means assessing the materials and methods we use and offering environmentally responsible alternatives to our customers. 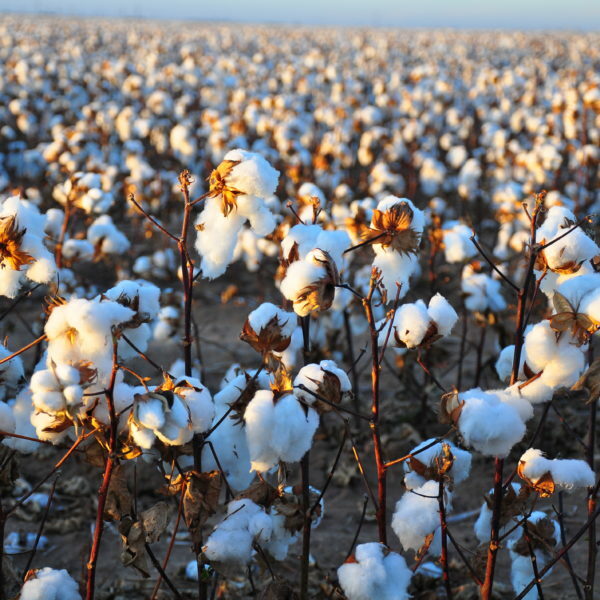 The use of organic cotton is better for the planet because there is no use of synthetic chemicals or pesticides that pollute the air and water, and also harm the wildlife. At ESP we believe in being environmentally friendly and supporting ethical fashion that’s why we promote brands like Continental, Stanley and Stella and Mantis and who are at the forefront of fashionable ethical and organic cotton garment manufacturing. We also believe in Fair Trade and reducing our carbon footprint. The garments are of the highest quality and very stylish with normally just a size label in the back for easy re-branding. So if you are looking to start an ethical clothing brand with eco friendly t-shirts or a high quality clothing brand these are ideal for you. You can click the images below to see our ethically clothing range available to order online with ethical printing or embroidery. We can also re-label and bag your garments too. 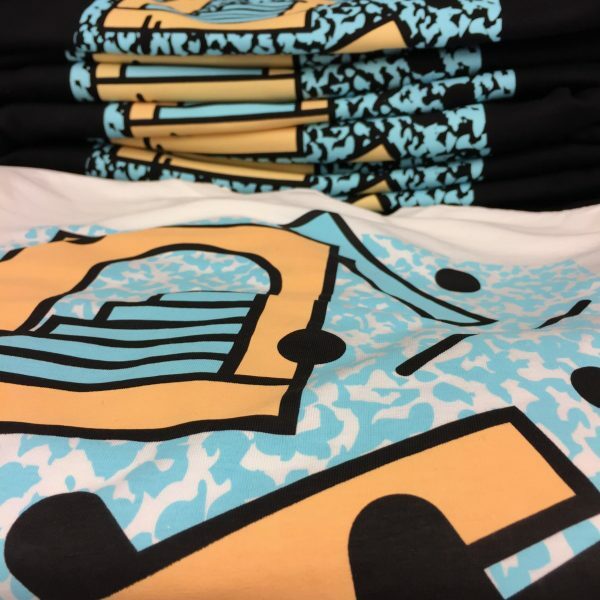 Water Based inks are the most environmentally friendly inks to use for screen printing because we are avoiding the use of PVC’s and phthalates; plus, the use of nasty cleaning chemicals, we only have to use water to clean the screens and equipment. Water Based inks are also very soft and look better on the garments in most cases, giving a more professional look and feel. This is why water based ink is our preferred ink to use. As the screen printing industry is moving more towards water based inks, because they are more environmentally friendly and people are demanding more choice, companies are developing exciting new inks that are far superior than the old plastisiol inks. So it’s exciting times for us and our customers.